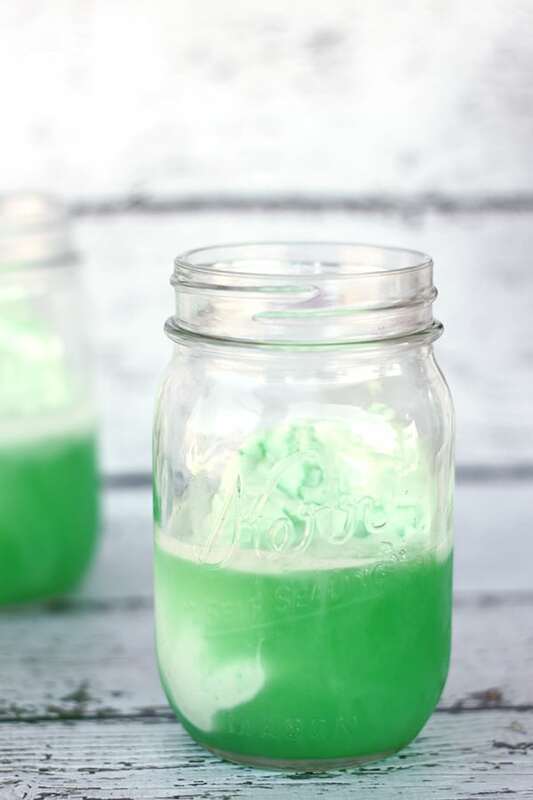 I am so thrilled to share this green party punch recipe inspired by the movie Oz the Great and Powerful. My family and I recently had a chance to watch the BluRay combo pack, and we absolutely LOVED it. 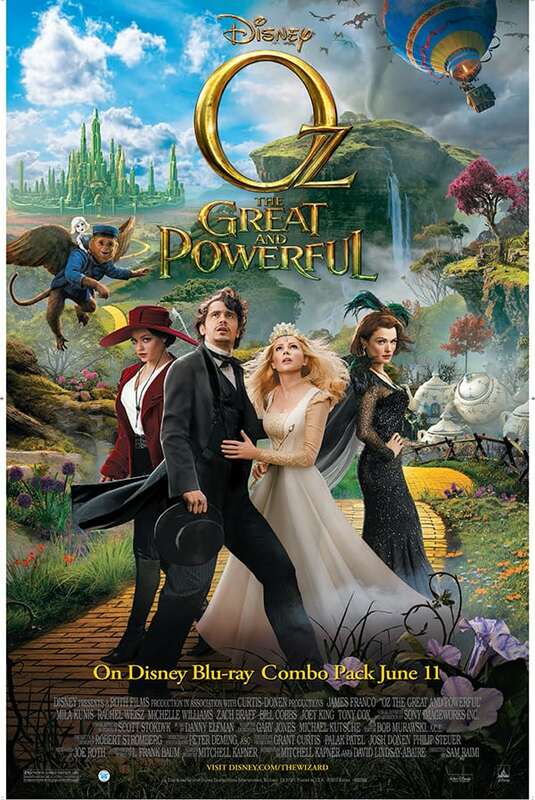 During the movie, I couldn’t help but wonder what kind of food and drinks we might find in the Land of Oz. 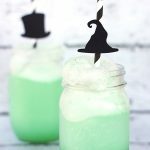 I thought it would be fun to create a special drink recipe inspired by the Emerald City. I knew it had to be green, and a little magical. I think this layered, bubbly drink fits perfectly! 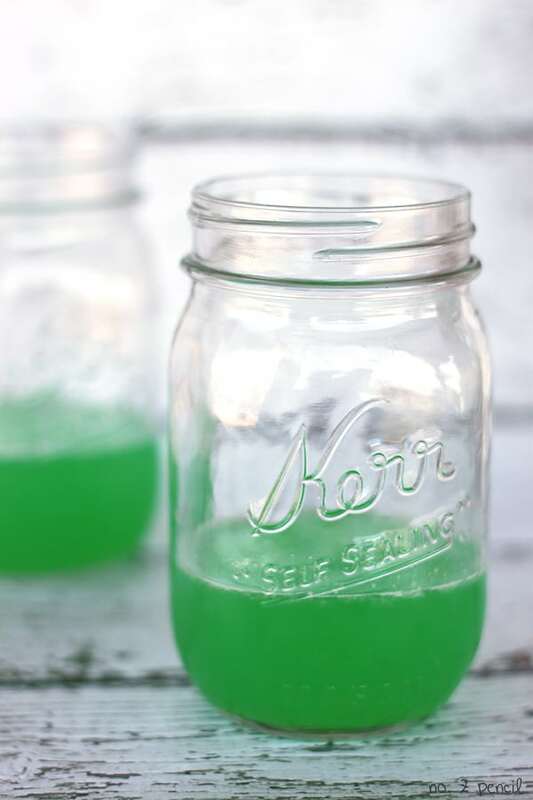 For this party punch recipe, start with this ultra bright green layer made with lime Jell-O, limeade, and fresh water. Fill the glass about 1/3 of the way full. Then, carefully add two scoops of lime sherbet to the glass. Fill the glass the rest of the way with lemon-lime soda. The soda mixes with the sherbet to make this fun, bubbly foam. Aren’t these green layers gorgeous? It’s so pretty and fun! 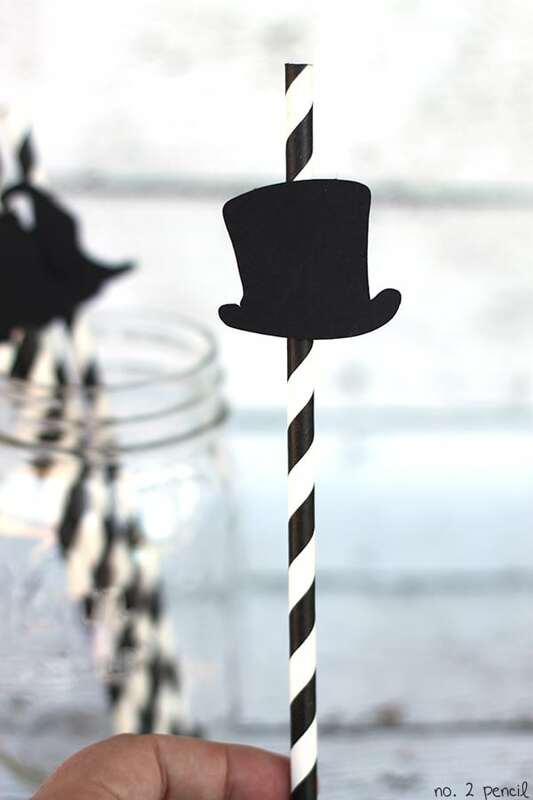 I also added these cute straws inspired by the hats worn by Oz and the witch. 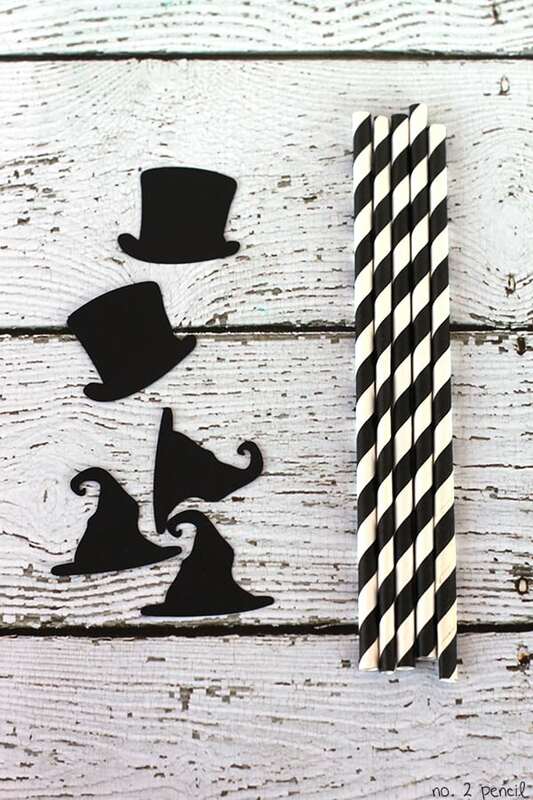 I used black and white paper straws, and card stock shapes I cut on my Silhouette machine. Then, I just used a dab of hot glue to attach them to the tops of the straws. Combine Jell-O, limeade and water in a pitcher or bowl and chill. Once chilled, fill serving glass about 1/3 of the way with Jell-O punch mixture. Add two scoop of sherbet. Fill glass the rest of the way with lemon-lime soda and serve. This party punch can also be served in a punch bowl. Just follow the same steps above and use a ladle to serve. 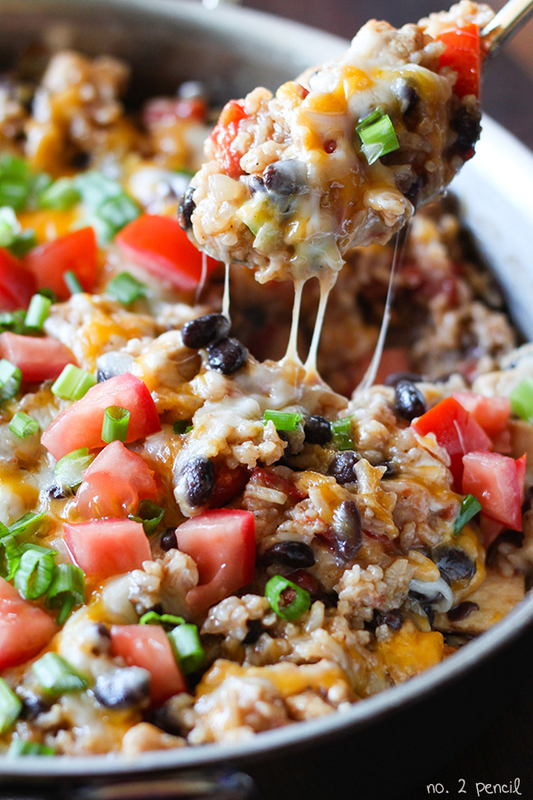 I had so much fun coming up with this recipe! I really loved everything about this movie, from the actors to the beautiful special effects and was really inspired! 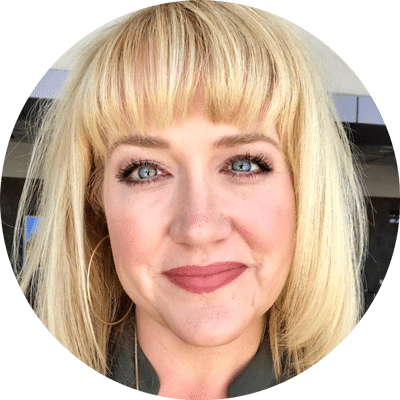 Disclosure: This is a sponsored post on behalf of Disney and Blueprint Social. All opinions are 100% mine. I love this! What a fun drink! My oldest will be six in September, this would be a fantastic treat (and theme) for the party since she LOVED the movie. I love, love, love your punch. I want to drink it right now! I love punch! 🙂 The three-layer look is so cool, and the green plus black and white is awesome! 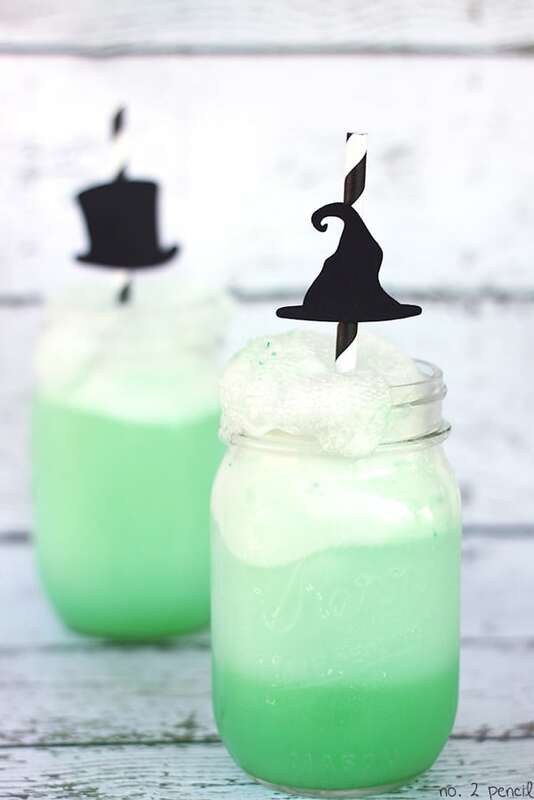 These would be a lot of fun for a halloween party, too!